Or we'll call you! Give us your contact details & an AISHWARYA representative will call you. In case of any queries please choose from the list of subjects below to contact us via email. This allows us to route your concerns to the correct department and reply as quickly as possible. 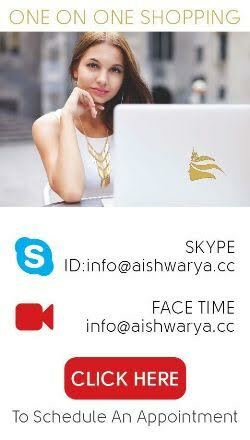 You can also email us directly at info@aishwarya.cc to immediately get the best possible solutions and information.